Tor-Net is one of the leading pelagic and mid-water trawls manufacturer in the world. Tor-Net supplies the fishing industry with the entire package of fishing gear needed for pelagic trawling and each set of gear is tailored to the catching vessel to ensure optimum performance. By using only quality products and materials, Tor-Net trawls may last much longer than trawls made from many others. 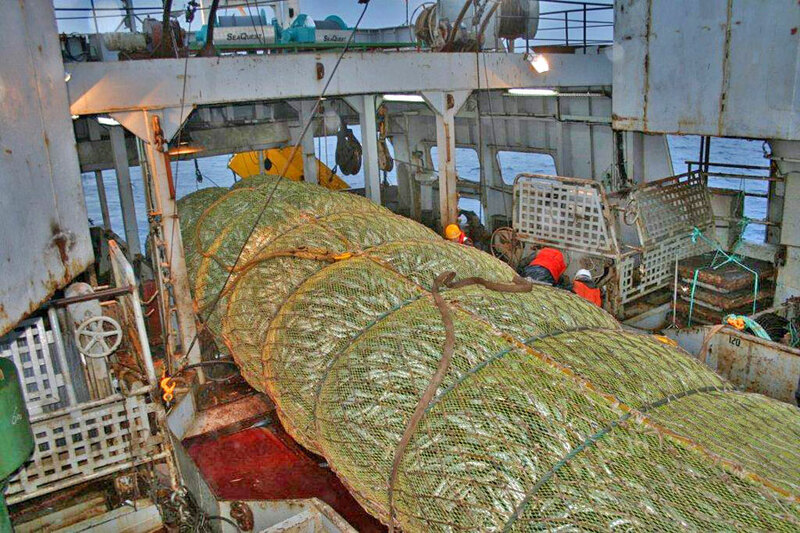 Tor-Net has the very best Trawl-design experience to offer. 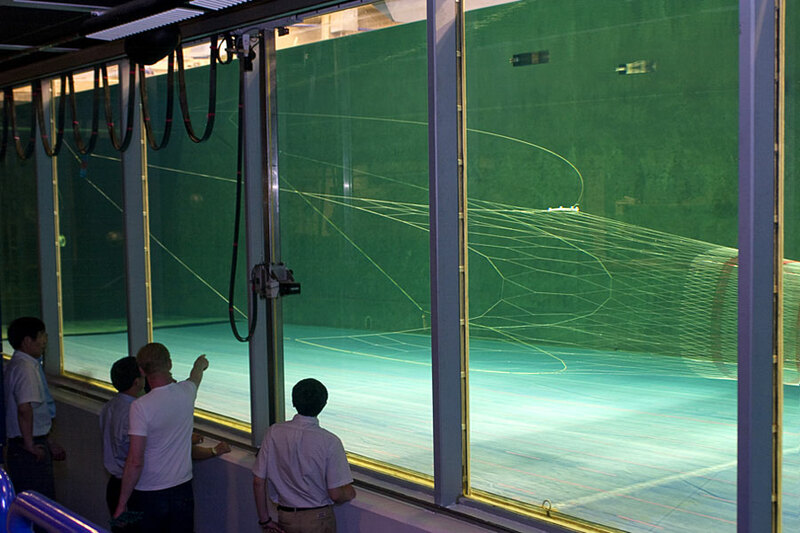 With many decades of actual fishing experience and frequent tests in flume tanks, Tor-Net will design the best trawl for your needs. Currently there are vessels using our trawls all over the world f.ex. fishing Alaska Pollock, Krill etc. We are servicing lot´s of vessels using our fishing gear in Mauritania, Marokko, USA, China, Russia, Iceland, South America etc. Our trawl´s are tailor made for each customer aiming for the best solution and great fishing results. Take a look at our catalog. Take a look at our photo gallery where you can browse through diverse images of our operation and products. We are always seeking new ways to fullfill our clients needs and welcome all of your suggestions. Tor-Net can supply the entire package of fishing gear needed for all kinds of trawling. Each set of gear is tailored to the customers catching vessel to ensure optimum performance. The company’s unique knowledge base and practical experience is reflected in the design and manufacture of every trawl that leaves one of the Tor-Net net lofts for a trawler anywhere in the world. Tor-Net trawls are made of top quality materials from a specially selected group of suppliers. Some of the material we use have been developed in collaboration between Tor-Net and the producers and some of the high standard material is produced exclusively for Tor-Net.